The Legendary HotRock SupaJoint from Phoenix, AZ stops by the show for a very special 420 episode. We cover everything from weed to marijuana and a whole lot more!! 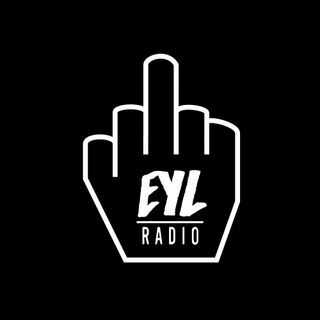 New episode every Wednesday on www.eylradio.com and iTunes! !